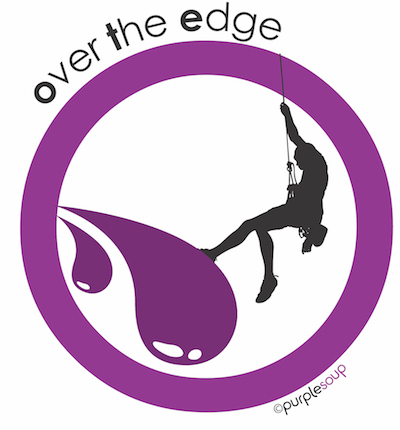 Purple Soup’s ‘Over The Edge’ abseiling activity will challenge and extend your members as they are coached outside of their comfort zones -with dramatic results! Conducted under strict supervision, this program allows your members to explore the concepts of risk and trust, resulting in high… morale, giving your members a true “I Can Do It!” attitude. This exhilarating experience will take your members to new heights as it builds the confidence and boosts morale of individual members. 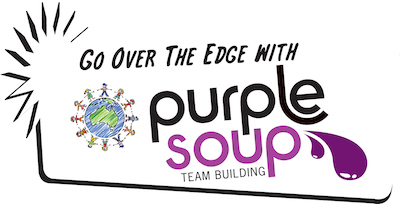 No previous experience is necessary as Purple Soup’s qualified facilitators will guide your members through the techniques required to make this experience fun, exciting and safe. Purple Soup can customise this program to suit your organisation’s requirements including high quality medallions for first, second and third place teams that can incorporate your logo.